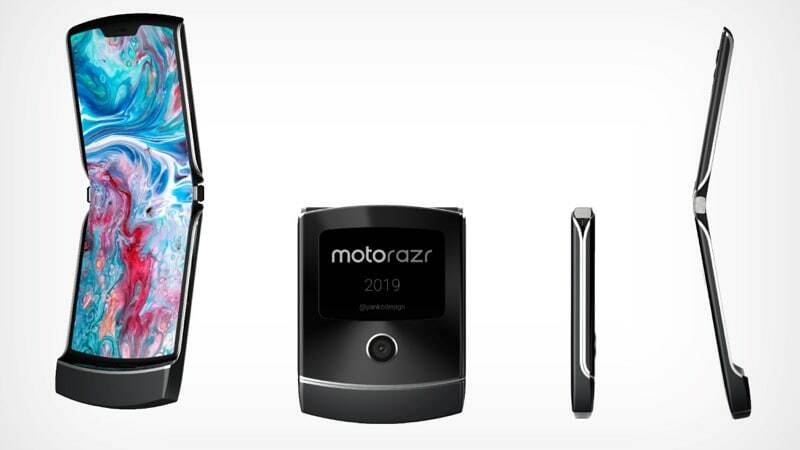 The once iconic Motorola Razr is expected to make a comeback as a foldable smartphone. A report in the Wall Street Journal last month had sparked off rumours about Lenovo, Motorola’s owner, trying to bring back the iconic mobile phone in a whole new avatar. 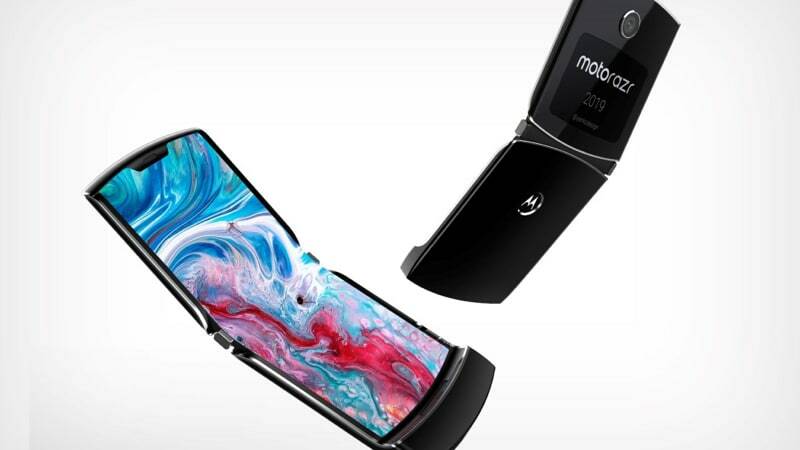 The Motorola Razr 2019 may launch as soon as this month at a price point of around $1,500 (roughly Rs. 1,04,300), although there have been no formal announcements about a possible launch as yet.